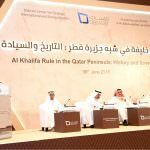 The Gulf region has witnessed many civilizations throughout its history shaping what it is today. 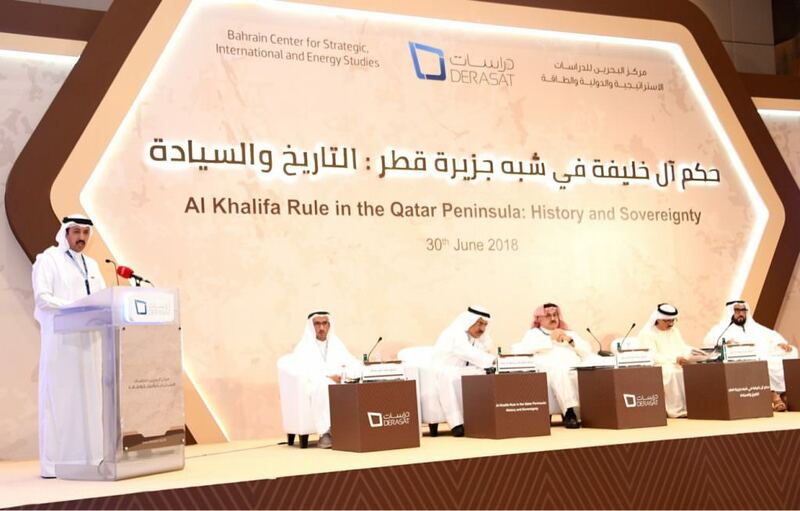 The year 1762 marked a pivotal turning point in the modern history of Bahrain, when the Al Khalifas settled on the Qatar Peninsula and established their presence in Zubarah, which subsequently became a major trading hub in the Arabian Gulf and a center of influence and strategic importance. 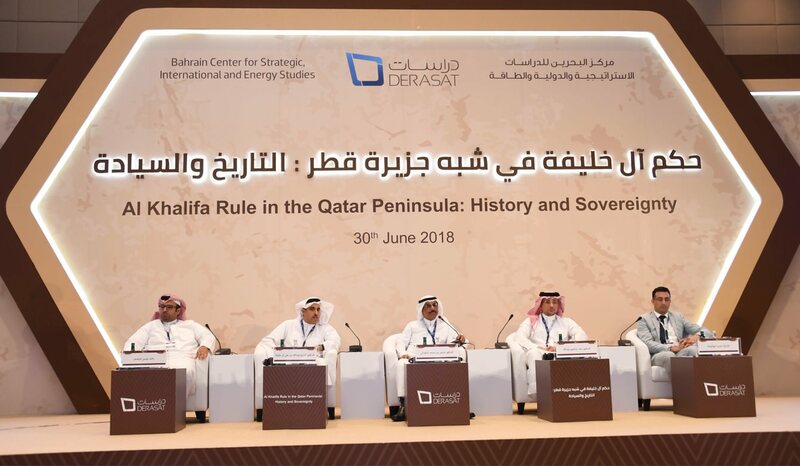 This event considered and discussed the history of the Al Khalifa sovereignty over the Qatar Peninsular and the implications on modern history. 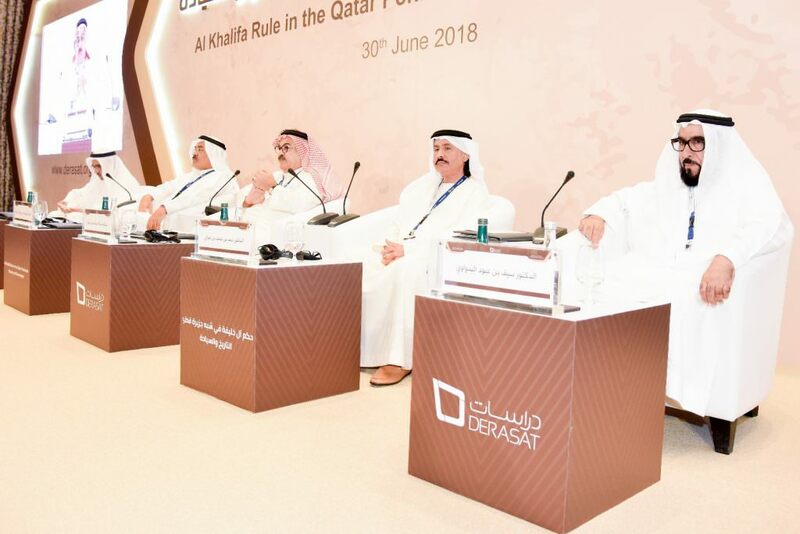 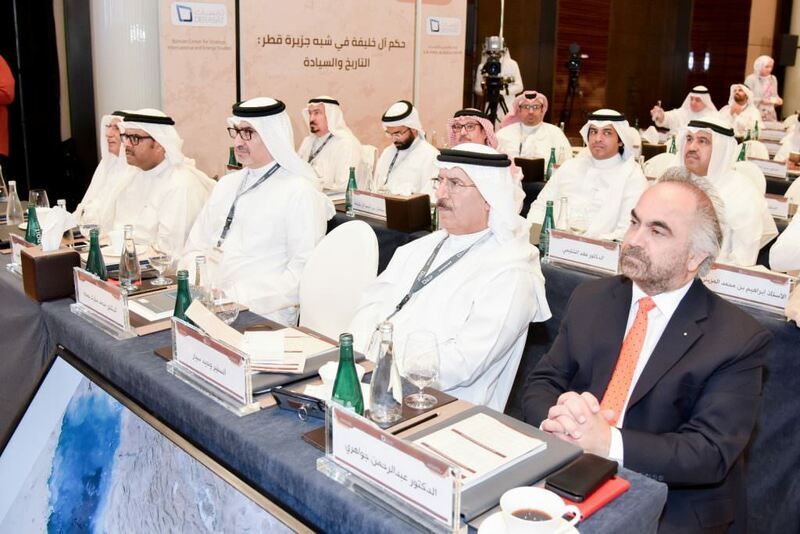 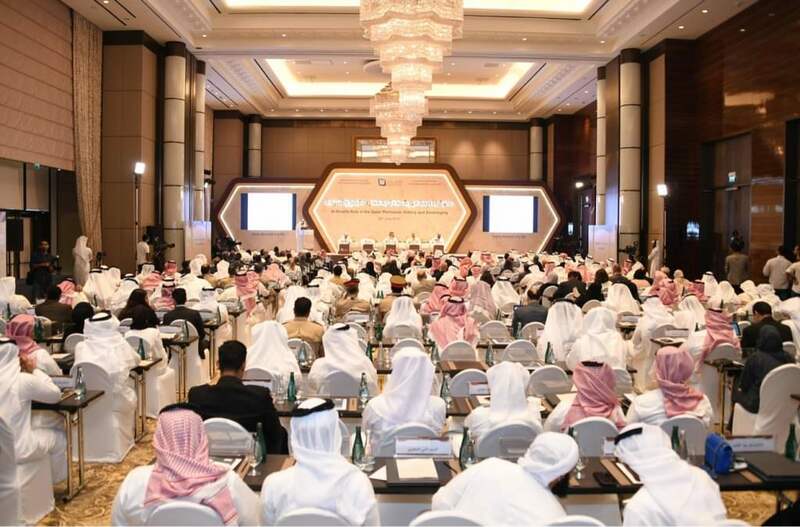 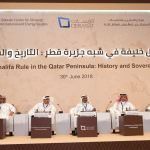 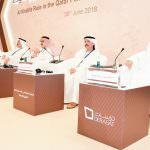 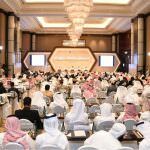 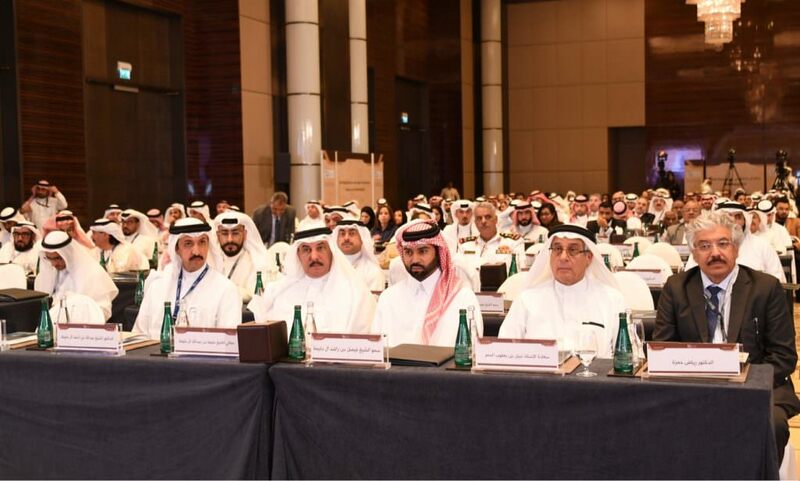 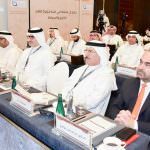 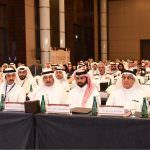 Two further articles by Fatima Siffiqui in Al Watan describe the main highlights and concepts from the recent Derasat conference on the historical rule of the Al Khalifas in the Qatar Peninsular.